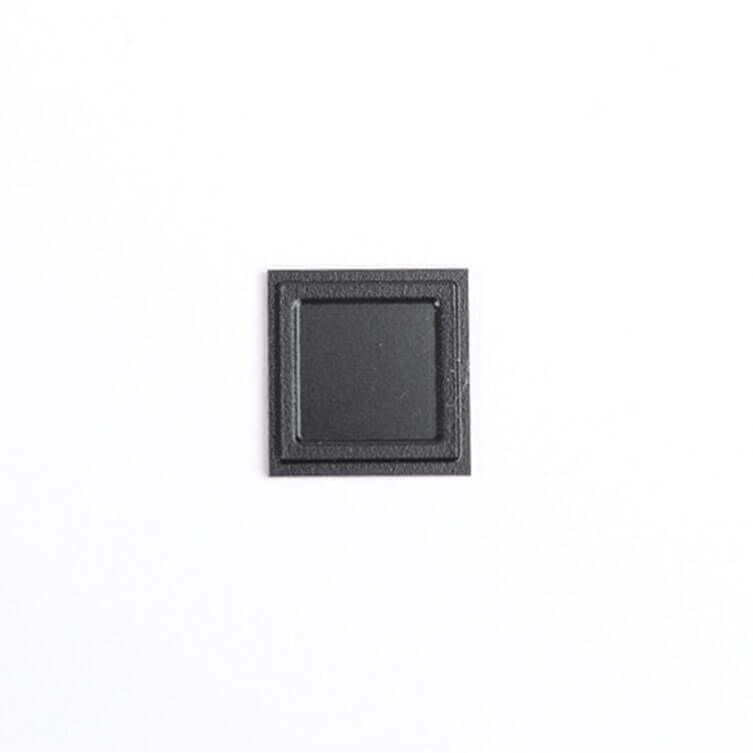 The MFC-1168 is a highly integrated fingerprint sensor combined with MCU which can be provided completely functions of fingerprint module. 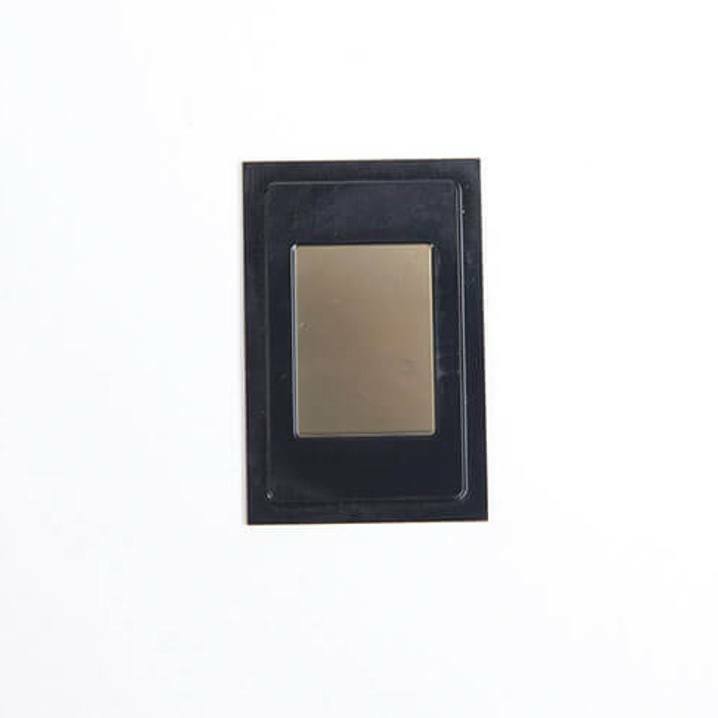 It is based on capacitive-touch sensing technology with hardened surface coating and enhanced anti-ESD ability already. 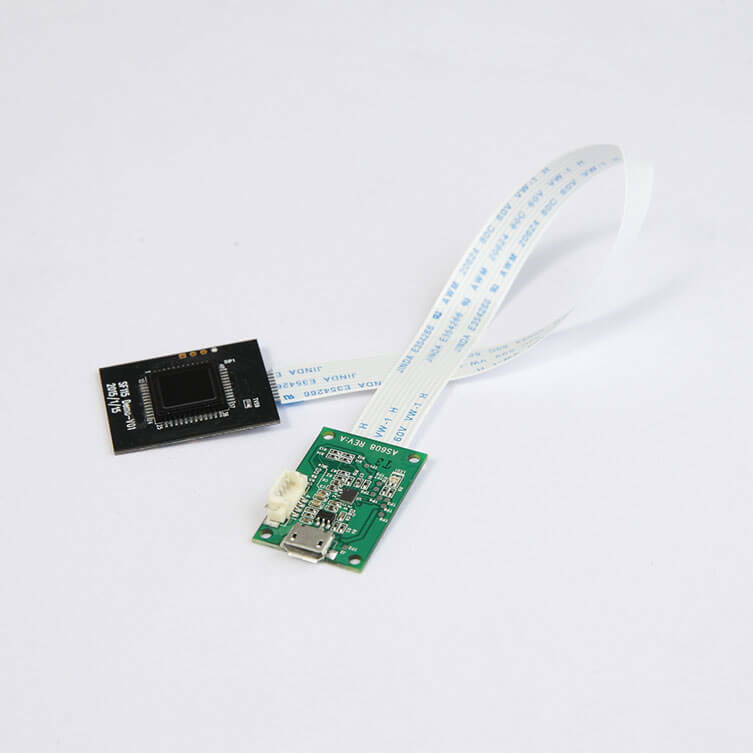 A variety of communication interfaces, USB, UART and SSI are provided to connect with kinds of host system flexible and easily. 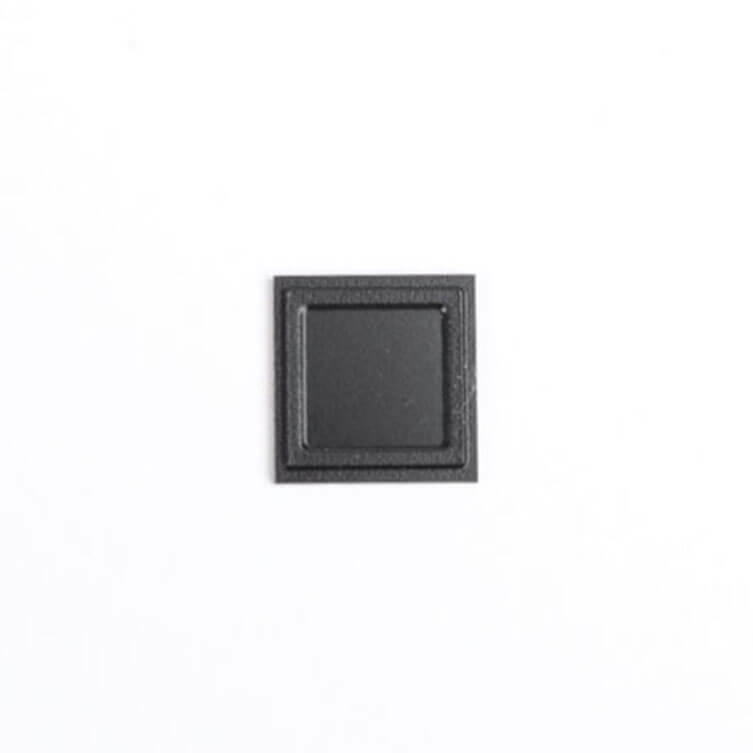 For resolving security concern, the fingerprint template can be sorted in internal 512K Bytes flash memory with the security element to protect the fingerprint template data. This way can effectively resolve security concern in portable device payment application, avoiding risk in fingerprint template been intercepted. 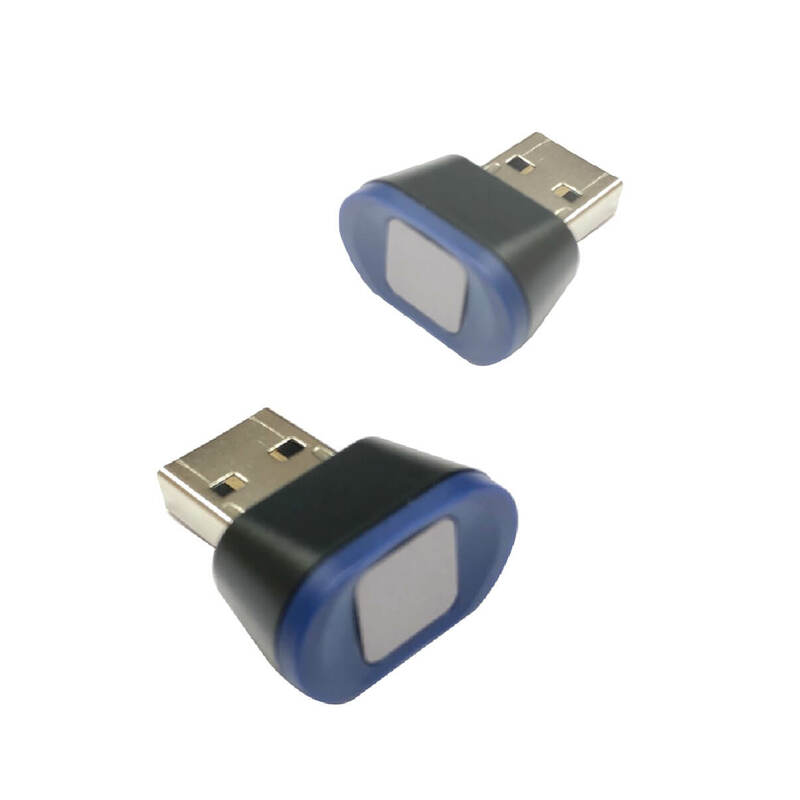 With sleep-mode finger detection function, host system can enter sleep mode and be waked up by finger detection interrupt pin to enter normal operation mode. The software SDK including fingerprint algorithm is provided to reduce development time. With a few software connection APIs, it can integrate with windows or android system. 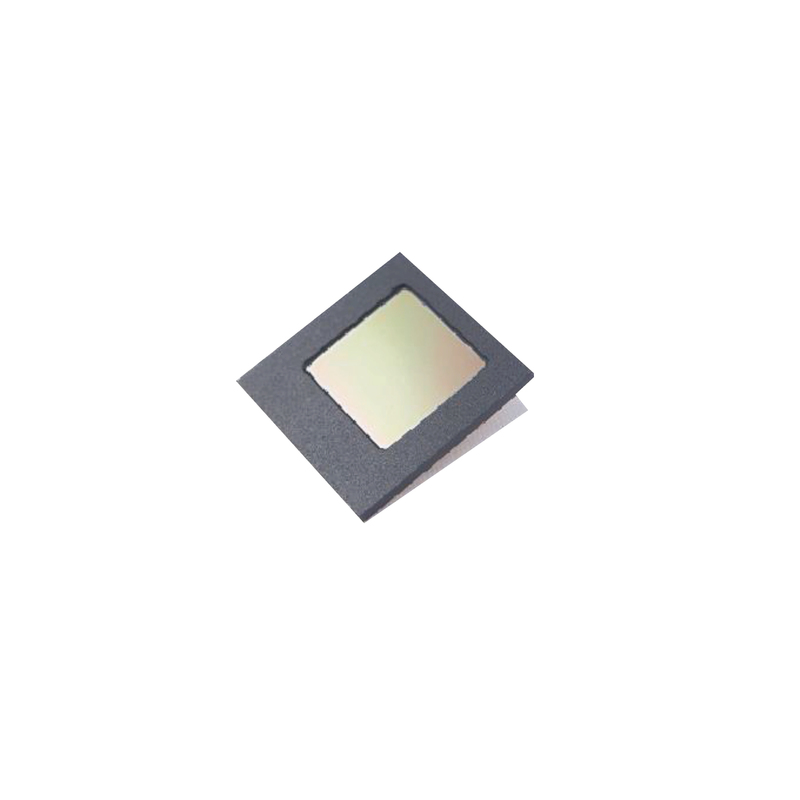 Other simple MCU system can be easily integrated, too. 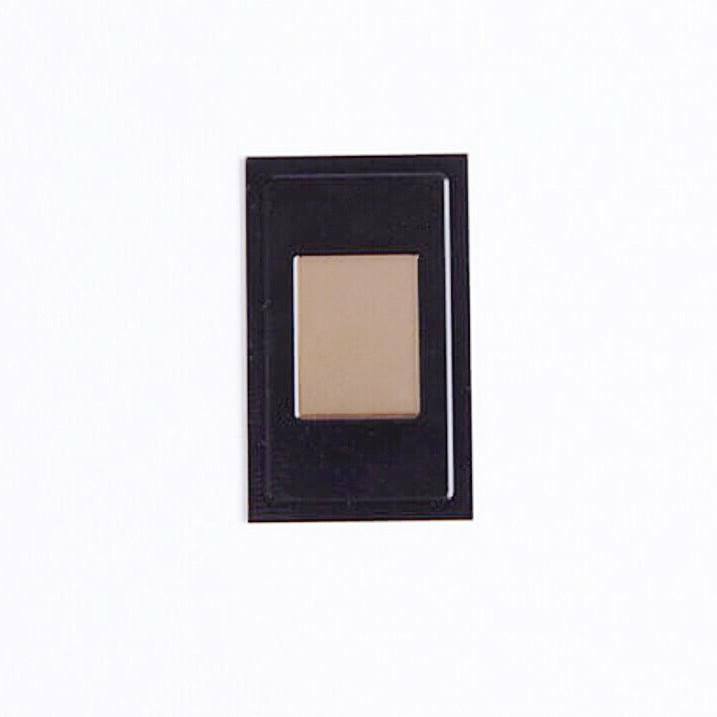 Fingerprint locker for car, motor or bicycle. 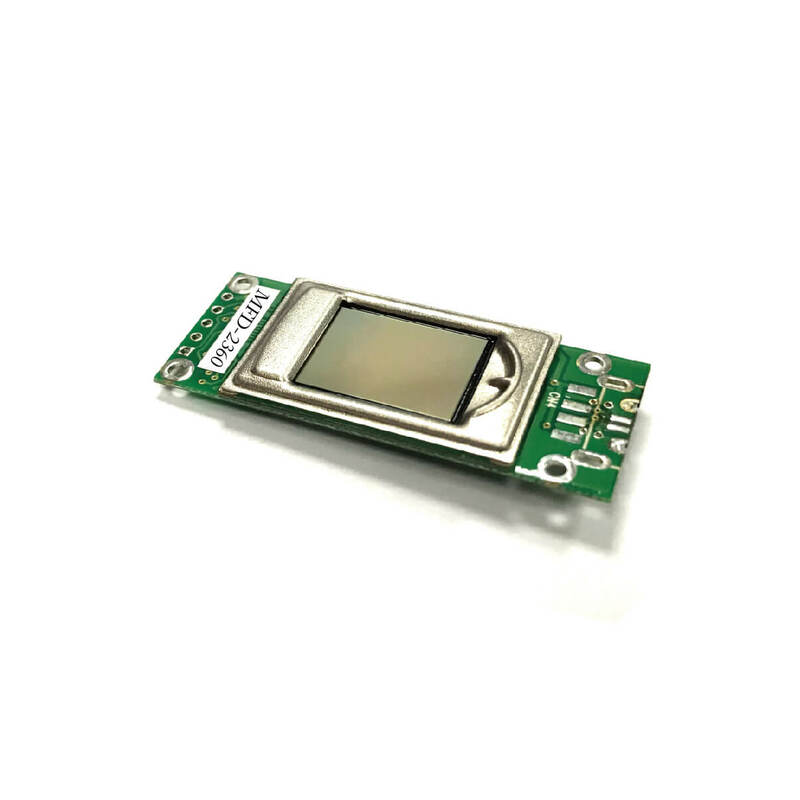 MFC-1168 All-in-one 160*160 capacitive fingerprint sensor with MCU & Algorithm embedded.